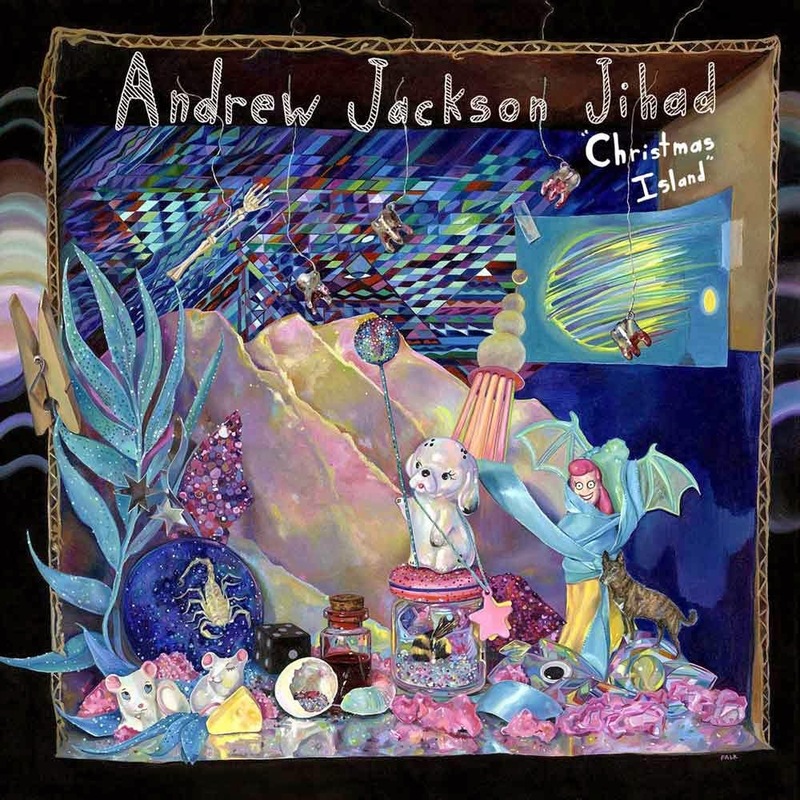 AJJ writes the most outrageous lyrics to, at times very sweet acoustic melodies - in this case this is what got my attention with this track in particular off his latest release, Christmas Island. The common "man" speaks in inferences, as he takes on modern twists happening in the 21st century woe. Fairly linear song that is catapulted to new heights with this playfully depressing look at ourselves and our fall from grace.